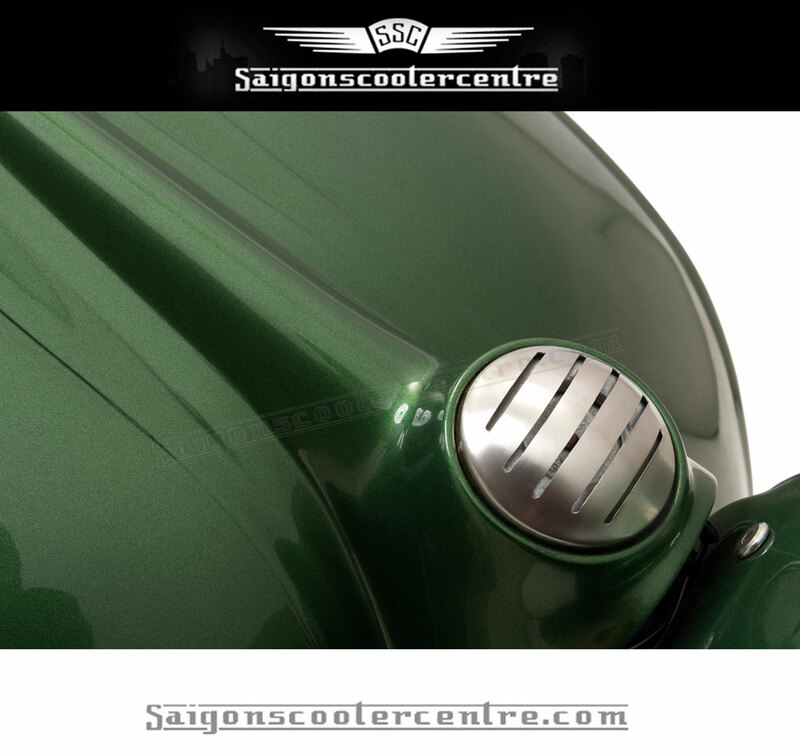 Pat Joynt, the owner of Saigon Scooter Centre, is also developing electric bikes in Vietnam. 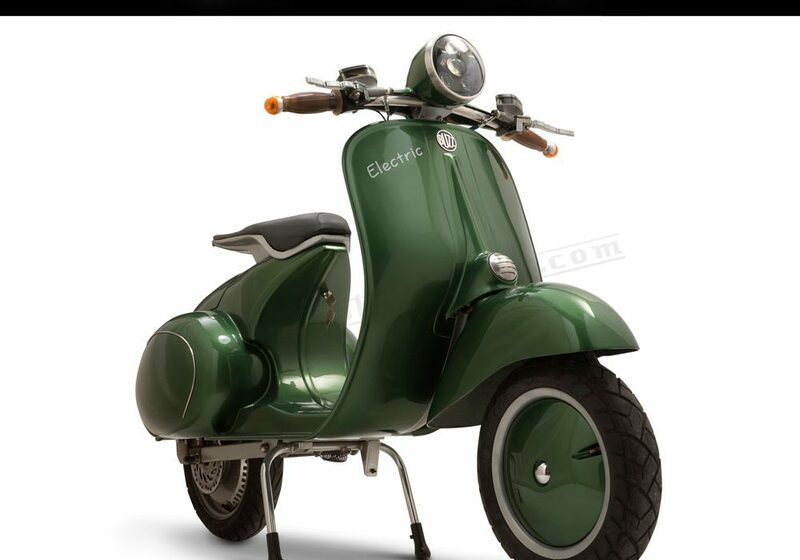 Over the last 10 years, classic Italian Scooters got converted into electric bikes. The VTronic and the EBretta were the results. Now, the Buzz Escooter has arrived. We photographed the prototypes at our studio in Ho Chi Minh City. Buzz is a bike unlike no other. I got offered a test ride. 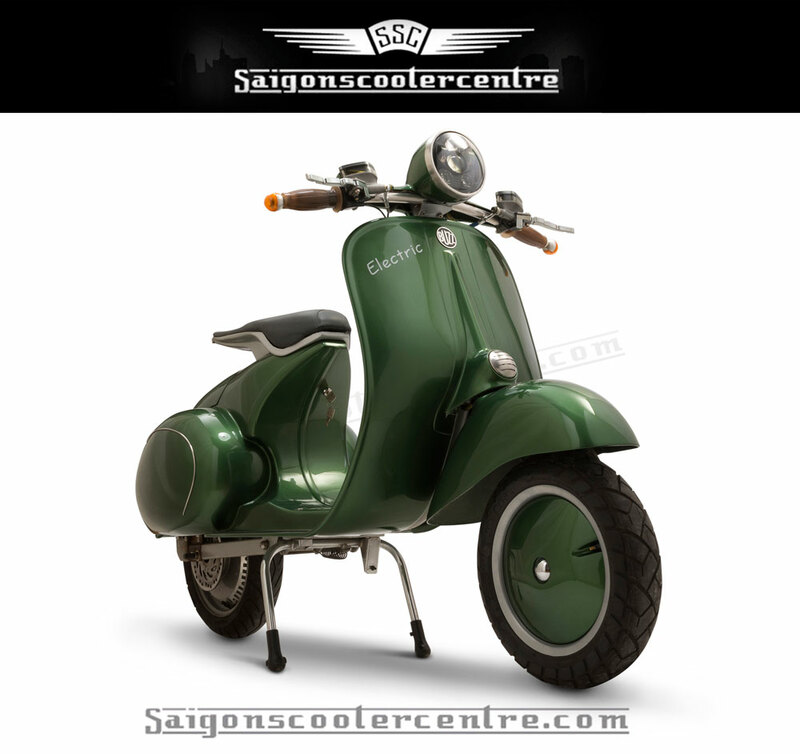 It has a classic scooter feel, but this is no classic scooter. I sat down and turned the throttle. First of all. No sound. No putt-putt-putt. It just took off. I ride a Yamaha Nouvo daily. A 135 cc regular bike. The Buzz accelerates faster. Much faster. Before you know it, you are already cruising at 70+ km per hour. I ended my test ride the same way as others before me, with a big smile on my face. It is wish listed. I am sure you will feel the same after a ride too. Or contact him directly for more information. 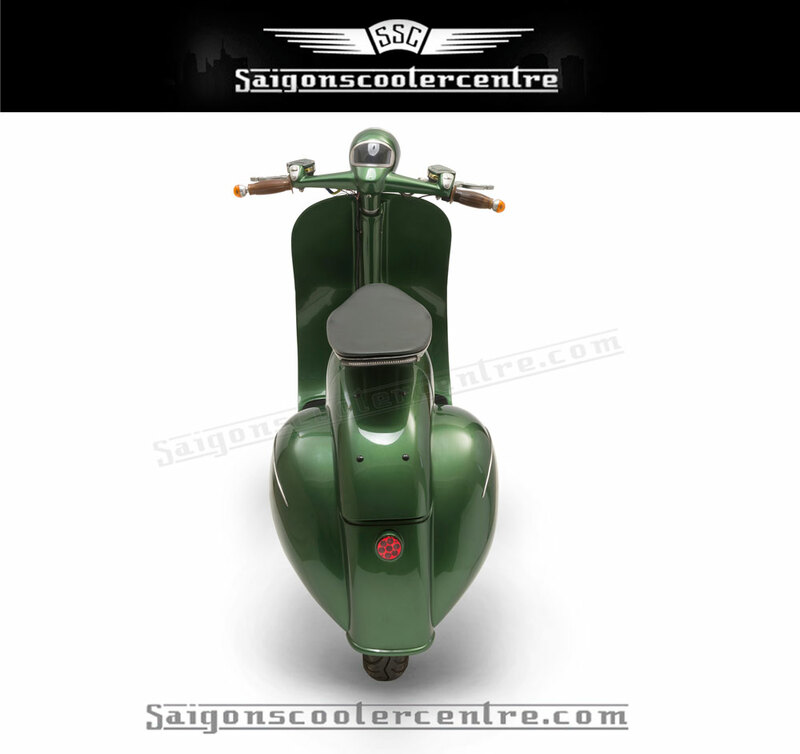 Tel / Whatsapp / Viber / Line +84903013690 or email info@saigonscootercentre.com. Viewing and test driving by appointment. Studio photography by Studio Mads Monsen, always a pleasure helping our clients out with their imaging needs. Bodywork: These are Super-strong Vinylester weather and corrosion proof Glass Fibre GRP body-shell with a steel tubular chassis. Motor options: Brushless hub motors. Our initial production will concentrate on 1000/1200 and 3000w motor options. To order possibly in the future we will also offer our 5000w motor option. Regenerative electric braking and hydraulic disc braking. This means when you brake, the REB system recharges your batteries. Lightweight (82 kg) compare to a Honda Wave (115kg) or a Piaggio (125 kg). Removable roof system with 50w solar panels to recharge your battery while parked and in transit. Optional 50w solar roof system providing up to 30km range per day of range (based on solar charging of 8 hours). Most city commutes are less than 30kms per day, you can enjoy transportation powered for free by the sun! BUZZ can be recharged from any home power outlet. as with all electric vehicles, you have charging choices. from a slow 6 hour (overnight) charge to the ability to use a Fast charging system (to 80% capacity) takes 12 minutes. We are exploring Wireless charging which will soon be available. You park and the scooter is automatically topped up every night, so you always start the day with a full battery. The range of travel per charge is dependant on motor and battery choice. Currently, our maximum range is 200+ km, however new graphene batteries with 400km + range will hopefully be available shortly. Single battery model range is approx 100km’s. What you see here today are prototypes – this is not our finished design. We are working hard on this right at this point. 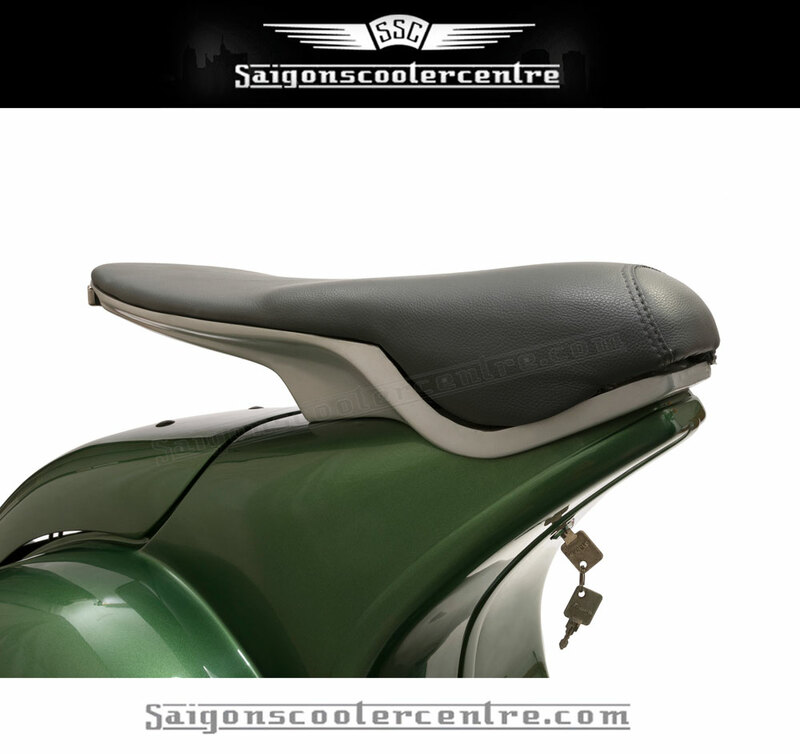 The production model will morph into a more modern take on this classic shape. 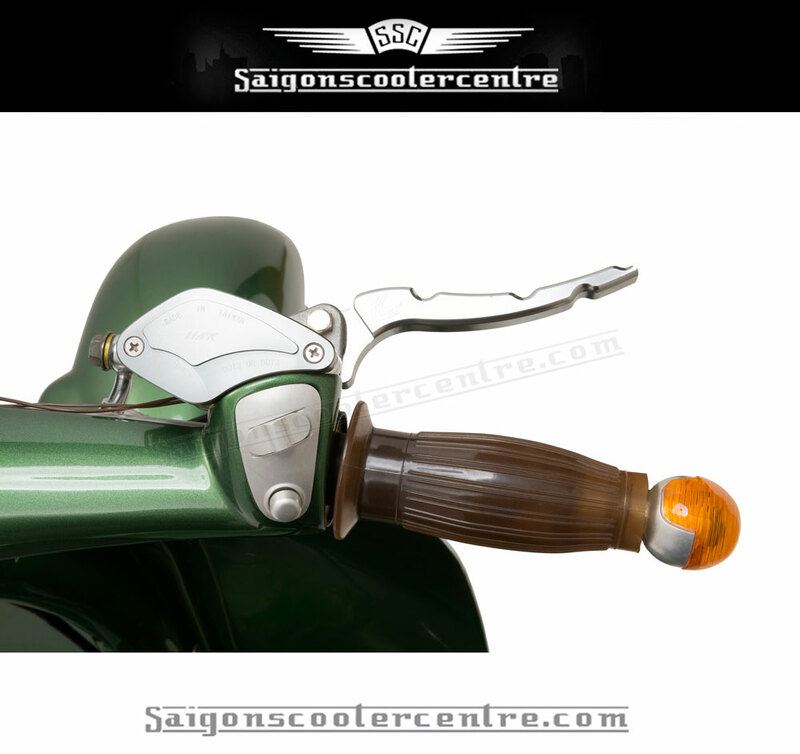 Although the design is very similar improvements have been made to underfloor battery placement with the option of a twin battery set up, revised mono shock rear suspension, redesigned handlebar assembly, reverse gear options and increased storage space and new seat design options. In the future, we are also looking into a Lambretta based design and removable battery systems and connectivity to your smartphone. BUZZ scooters are fully future-proofed. Unlike other electric vehicles, our bikes have been designed with future upgrades in mind and the BUZZ can be easily upgraded with the latest batteries or motors as technology improves. 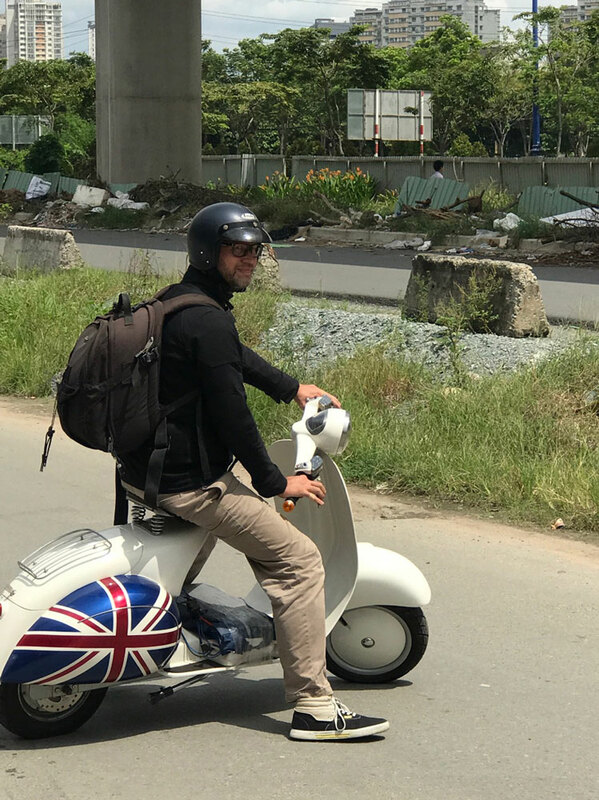 British engineered in Vietnam. Coming soon in early 2018, pre-orders available shortly.